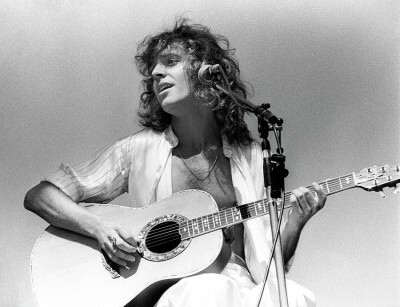 Today is Peter Frampton’s birthday – and mine! 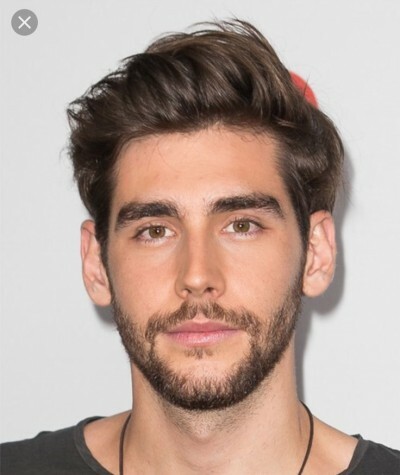 So I thought it would be fun to feature one of my early crushes as the Morning Man. 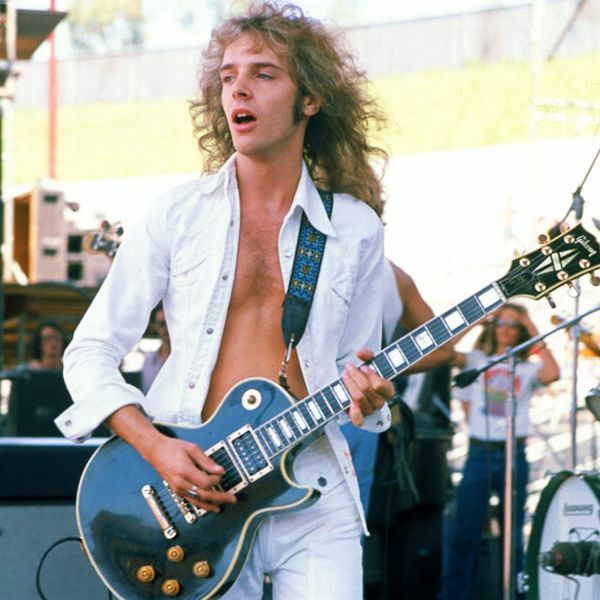 I’ll never forget when my older brother and his friends came home from a rock concert at Anaheim Stadium in 1976 talking about this guy named Peter Frampton. My brother had bought the Frampton Comes Alive album and I thought Peter had pink hair (it was the lights shining in his blond hair). The album was played so many times in our house that songs like Show Me the Way, Baby I Love Your Way and Do You Feel Like We Do? are part of the soundtrack of my childhood. Frampton’s stardom burned bright for a few years after that as he was on the cover of every magazine and asked to star with the Bee Gees in the musical film Sgt. Pepper’s Lonely Hearts Club Band. I bought his follow-up album I’m In You and loved it. Things quickly cooled for Frampton although he continued to release albums and to tour. 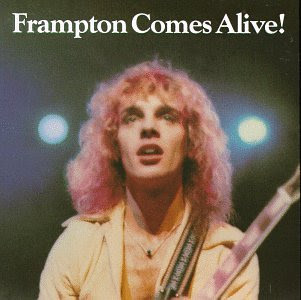 He released Frampton Comes Alive! II in 1995 but it didn’t sell well. But he never stopped working and in 2006 released the instrumental album Fingerprints which won him a Grammy. 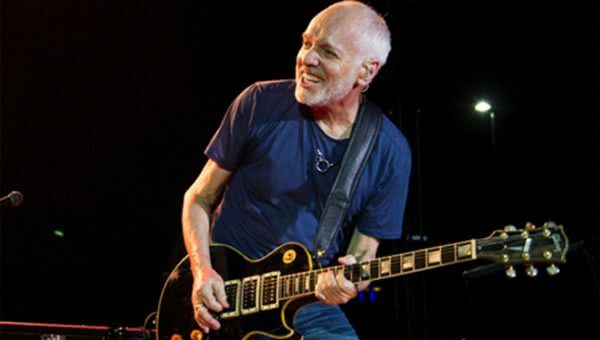 Frampton turns 69 today. His long blond locks are long gone. He is still going strong and there seems to be a real appreciation for what he did in the past and what he is doing now. With a bunch of little Easter bunnies. The kids don’t do sugar but I guess they do today. Happy Easter. #peep #easter Happy Easter everyone! Happy Easter, everyone! I hope you are enjoying a beautiful day with family, friends and chocolate bunnies!! It’s Easter Sunday so this is a no-brainer, right? That, of course, is the 1948 American musical film starring Judy Garland and Fred Astaire featuring music by Irving Berlin. 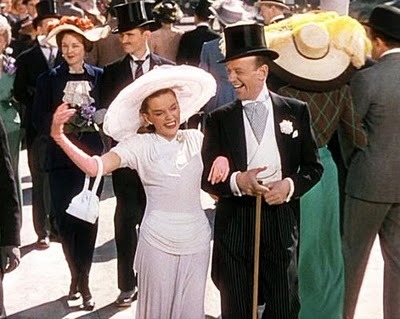 On the day before Easter in 1911, Don Hewes (Astaire) is crushed when his dancing partner (and object of affection) Nadine Hale (Ann Miller) refuses to start a new contract with him. To prove Nadine’s not important to him, Don acquires innocent new protegee Hannah Brown (Garland), vowing to make her a star in time for next year’s Easter parade. It was the highest-grossing musical that year and always nice to revisit anytime. 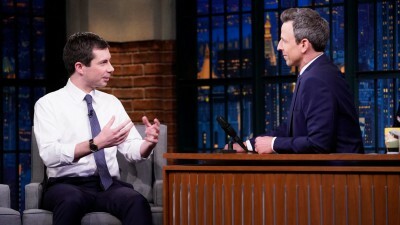 Once a long-shot, Pete Buttigieg, the mayor of Indiana’s fourth-largest city has been rising in the polls for the Democratic Party’s presidential nomination, attracting dollars, attention, and name recognition (if not pronunciation). 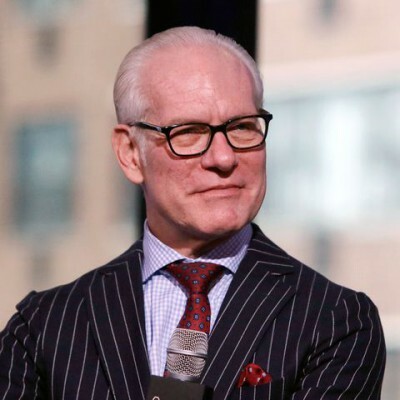 The Afghanistan War veteran, Rhodes scholar and trained pianist talks with CBS News’ John Dickerson about the importance of narratives, coming out, what youth brings to public office, and reanimating his party’s values for a new era, including a connection with faith. 41 years ago today, in a small village in Pakistan, a lovely woman we are all indebted to, eternally, gave birth to Tanny Banny Fofanny France (actual name). From his early days on earth, he was not like the other boys. He demanded his mother’s milk be used for tres leches cake, and started his Greek yoghurt & green tea face mask routine while he was still pooping his diaper, into which he would tuck custom bedazzled kurtas. As he grew older, his rebellious nature continued to be apparent when he decided to “free the belly button” and literally invented what is now known as the modern day crop top. As if that wasn’t enough, until 2018, the world had only worn black and white clothing. Tan decided to change the world’s view on overall fashion and started encouraging people to incorporate bold prints and pops of color. More recently, he has decided to take everyday items like yellow measuring tape, and use them as belts over athleisure. Once he conquered the fashion world, he decided it was time to conquer hearts. At first it was an American cowboy by the name of Rob France Illustration. Rob was just fine, but that wasn’t enough for Tan, oh, no. He knew he had to prove his unconditional love, support, unsolicited advice, and endless kindness in the form of friendship. His target was an unsuspecting, handsome-but-doesn’t-know-it insecure boy, to whom he’d prove he too was worthy of love. That boy was me, and I am forever grateful. These images are a collection of Tan’s most flattering moments, a true reflection of his beauty but mostly his natural lips. Lily Tomlin didn’t remember ever meeting Andy Warhol and yet there’s a photo of her dancing with him at Studio 54. I love her telling of this story during her visit to The Ellen DeGeneres Show this week. As a member of the Los Angeles LGBT Center’s Marketing & Communications theme, I was thrilled to hear Miss Tomlin say that she wants her upcoming 80th birthday party to be a fundraiser for the Center. Earlier this month, she did a brilliant comedy routine during the opening of the Center’s new Anita May Rosenstein Campus. BONUS VIDEO: Ellen also tested Lily’s knowledge of youth culture by pitting her against a millennial in a game called “Will-y Lily Know It?” Find out if the legendary comedian knows what “Lit AF” means, and if a young audience member can describe an 8 track. Happy 82nd birthday to George Takei! Can you imagine if George Takei had never come out publicly as a gay man? It’s just such a better world with this Star Trek icon out and proud and speaking his truth. The man who played the role of Hikaru Sulu in the original Star Trek TV series and feature films has remained firmly in the spotlight by becoming a social media phenomenon in recent years. Takei is a prolific tweeter with more than 2.8 million followers who has plenty to say about LGBT equality, about human rights and in recent years, about ‘crazy-haired man-boy tyrant’ Donald Trump. ‘Some know me as Mr. Sulu from Star Trek but I hope all know me as a believer in, and a fighter for, the equality and dignity of all human beings,’ he writes in his Twitter bio. Happy Birthday to this #LEGEND! Thank you for your passion and voice, for your support and the trail you blazed. 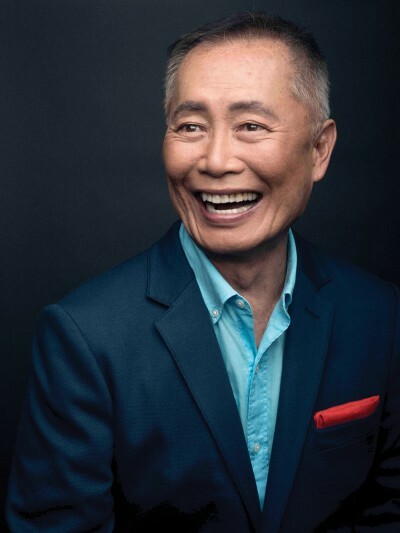 Wishing you nothing but love, today, @georgehtakei! #startrek family. It’s my birthday!!!!! In lieu of sending nudes please consider donating to my @aidslifecycle campaign… (but also feel free to send nudes). I like this clip because it shows how Kelly Ripa and Andy Cohen are real friends. Andy guest-hosted on Live! this week and here they talk about spending time with Andy’s baby, and Andy talks about how life has changed for him. 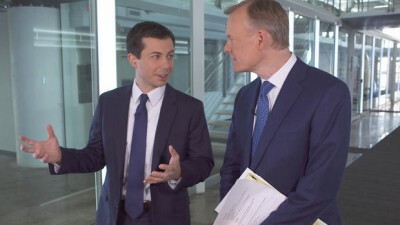 People are saying that presidential hopeful Pete Buttigieg reminds them of Barack Obama. I get that. But he’s also unlike anyone we’ve ever had ion the national political stage and he’s such a clear and appealing contrast to the utter disaster in The White House right now. I don’t know how far he’ll go but I’m just so glad to have him around, that he has emerged, and that he knows who he is. Here is his appearance on Late Night With Seth Meyers. 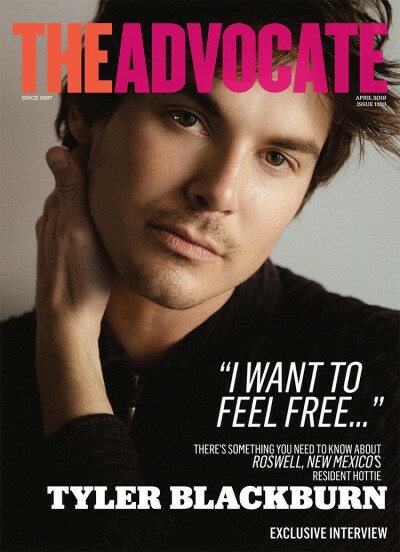 Tyler Blackburn of Pretty Little Liars fame has come out publicly as queer in an interview with The Advocate. Tyler currently has a starring role in the CW’s Roswell, New Mexico as gay war veteran and amputee Sgt. Alex Mane. Last night was the season finale for Grey’s Anatomy and it was not a good night for the very appealing gay couple of Levi and Nico. 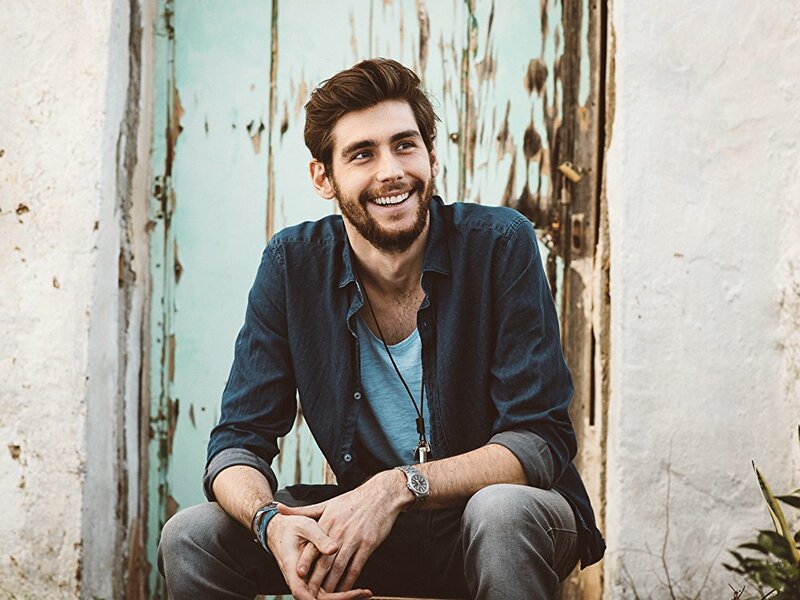 This very handsome guy is singer and songwriter Alvaro Soler who gained fame across Europe for the release of his song El Mismo Sol. A second version of the song featuring Jennifer Lopez gained him fame in the United States and the UK. 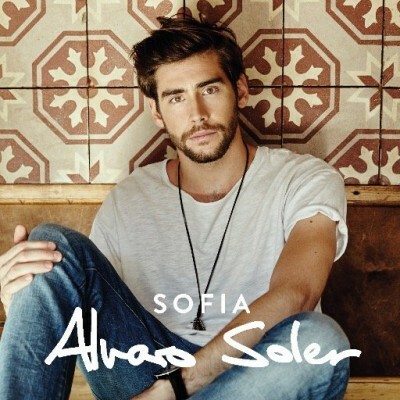 He released his debut solo album Eterno Agosto in June 2015. He was formerly in a band called Urban Lights with his brother. 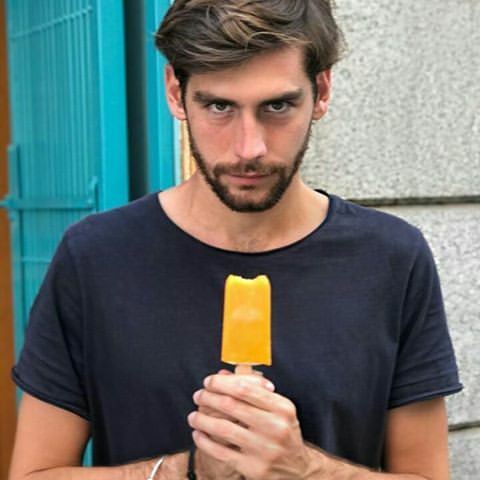 Alvaro was born in Barcelona to a German father and a Spanish mother. At an early age he became bilingual. 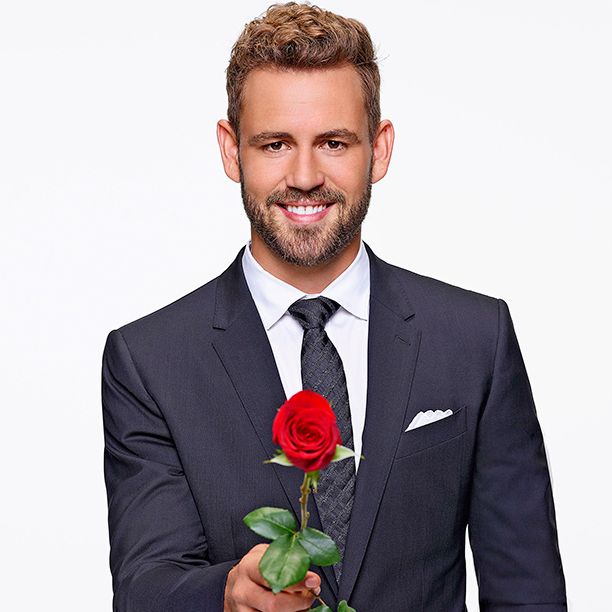 I don’t watch anything that has to do with The Bachelor franchise because I think it’s stupid. 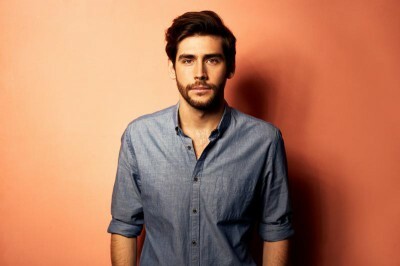 But that doesn’t mean I don’t appreciate the hot men who are contestants on these “reality” shows. 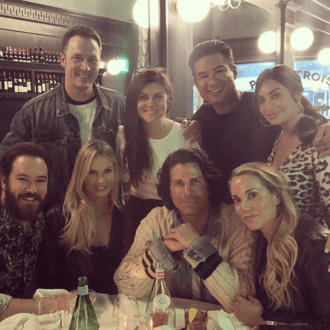 One of them is Nick Vail who had a starring role on the 21st season of ABC’s The Bachelor after finishing as runner-up in two consecutive seasons of The Bachelorette. 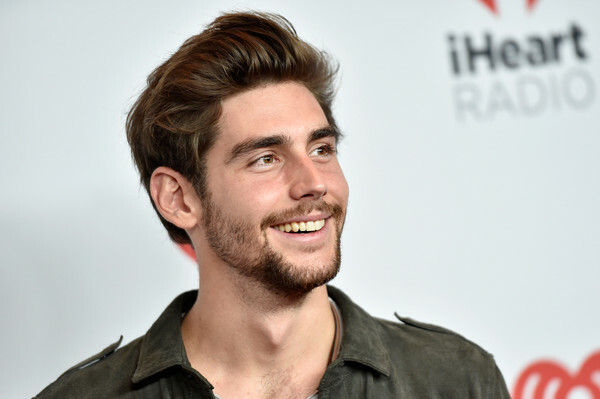 He also appeared on Bachelor in Paradise and competed on Dancing With the Stars. VaIL, 38, is also an actor so we don’t know the full context of this but we did know that he made out with a guy the other day – and there was tongue involved. He shared the information in a video this week on Alexandra Cooper and Sofia Franklyn’s Call Her Daddy YouTube channel, where he opened up about a new experience he’d had the previous day. 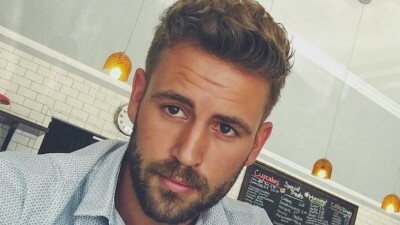 “Made out with my first guy yesterday,” Viall told the women with a smile, as they rode an elevator together. “How was it? !” Cooper asked excitedly. “It was fun,” he replied — though admittedly, he “was a little bit” nervous about the encounter. “Was there tongue?” Franklyn probed. “You kinda loved it?” Cooper teased. This item led me to check out Nick’s Instagram account which certainly looks to be with following!